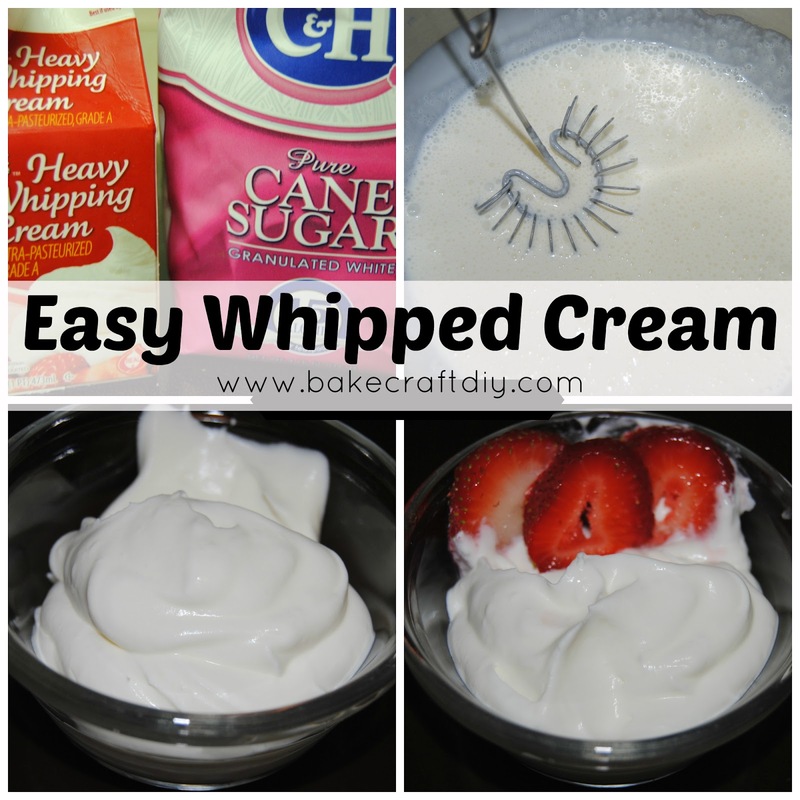 I love whipped cream, and I really think making your own is worth it when it comes to taste. 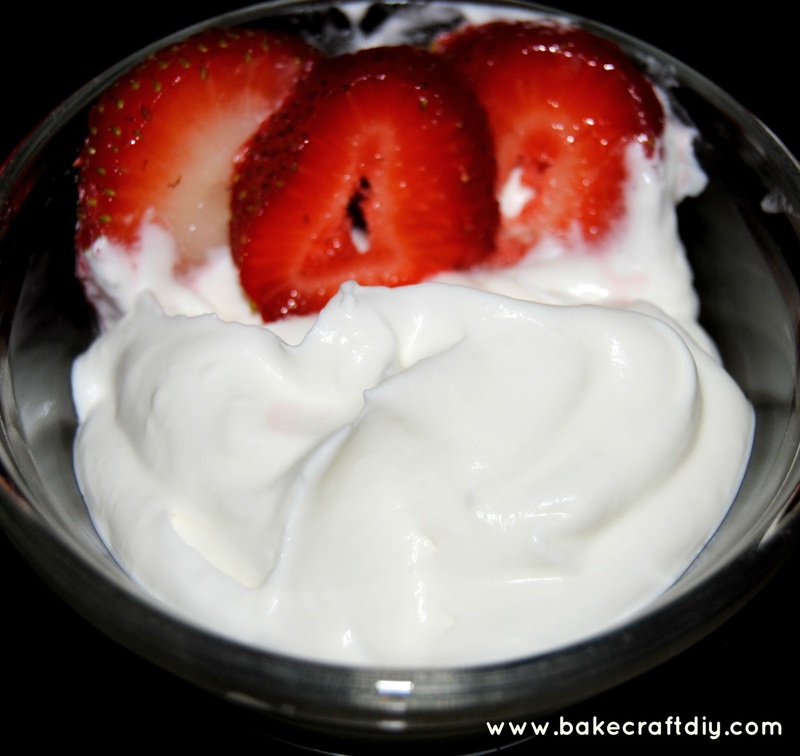 This whipped cream can be done with a mixer or by hand, but by hand gives you a pretty good workout. You can see from the photo that I decided to use a hand whip for this, it takes about twice as long but it was a fun and delicious way to tone my arms. And we paired it with some delicious strawberries! 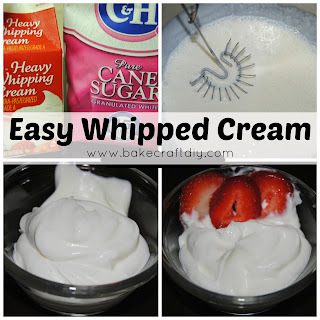 Add the sugar and heavy whipping cream to a bowl and whisk by hand or with a stand mixer or hand mixer until the whipping cream forms soft peaks. NOTE: I like to start this recipe with a cold bowl and whisk, I just stick the tools I need in the freezer for a couple of minutes prior to making the whipped cream.